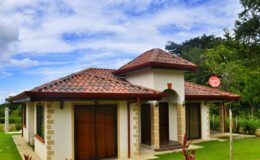 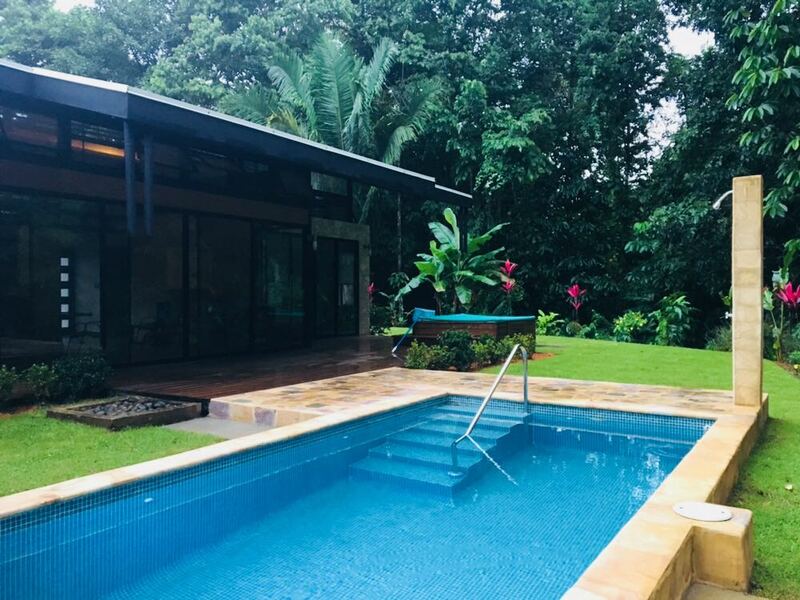 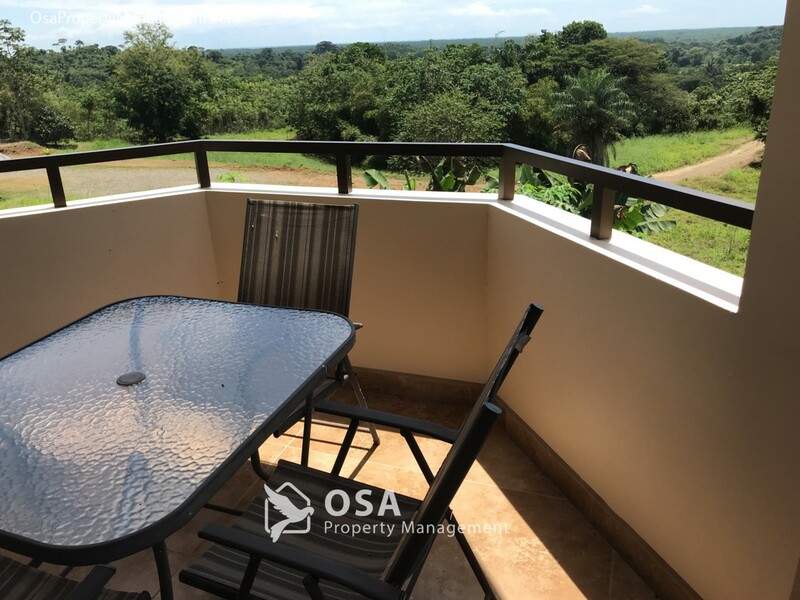 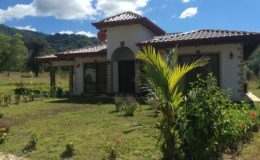 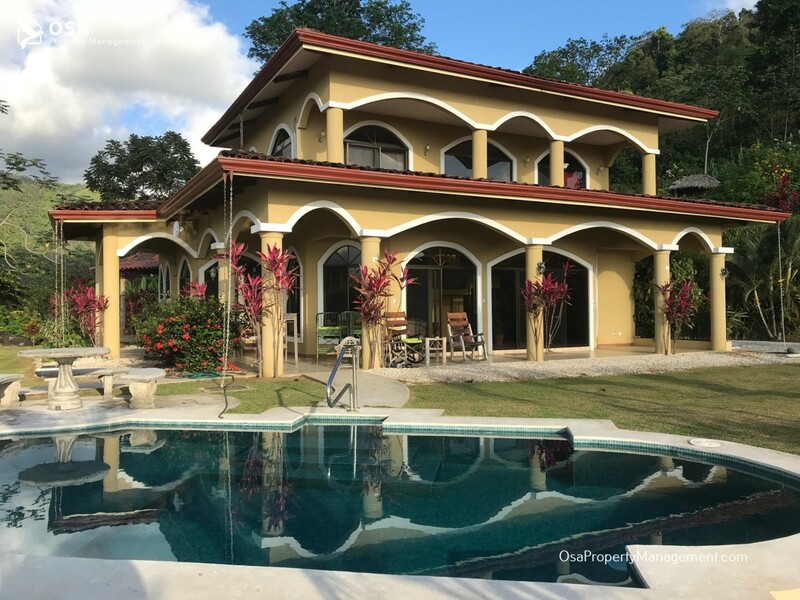 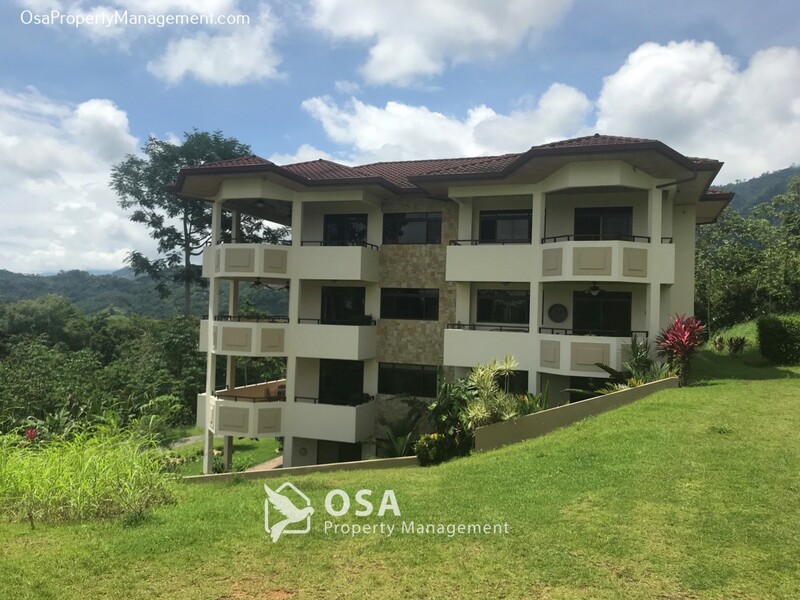 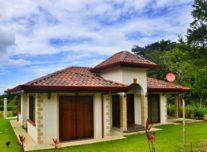 This San Buenas Golf Resort Condo in absolutely gorgeous and perfect for anyone traveling to the southern pacific region of Costa Rica. 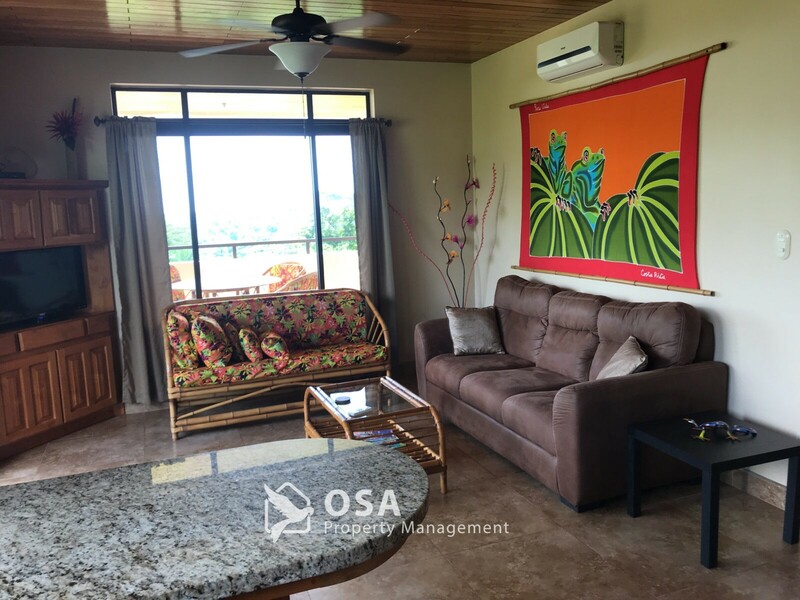 You do not need to golf or enjoy golfing to stay here and appreciate the views, the wildlife and/or the beautiful surroundings. 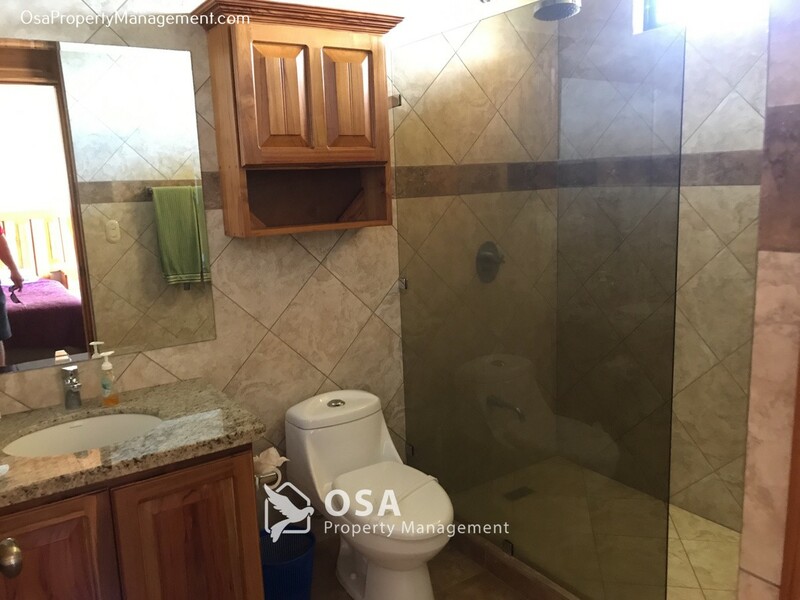 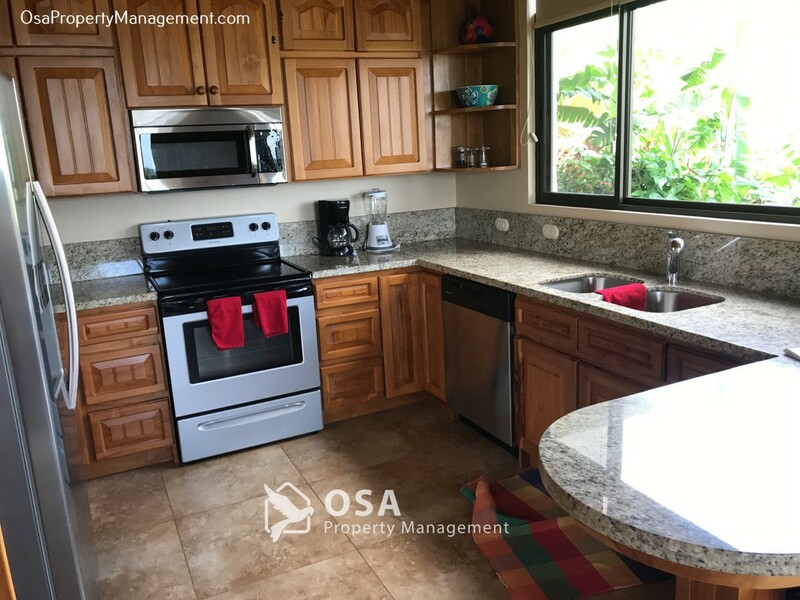 This spacious and beautiful two-bedroom condominium has plenty of space and all of the modern amenities you would expect to find in a golf course development. 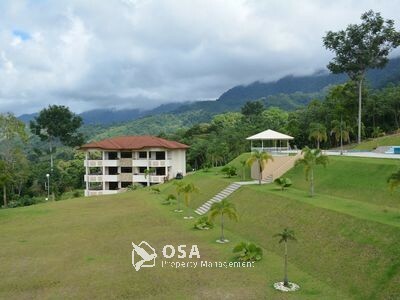 The golf course is available, free of charge, for all renters of the condo. 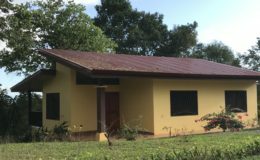 Reservations are preferred but not necessary. 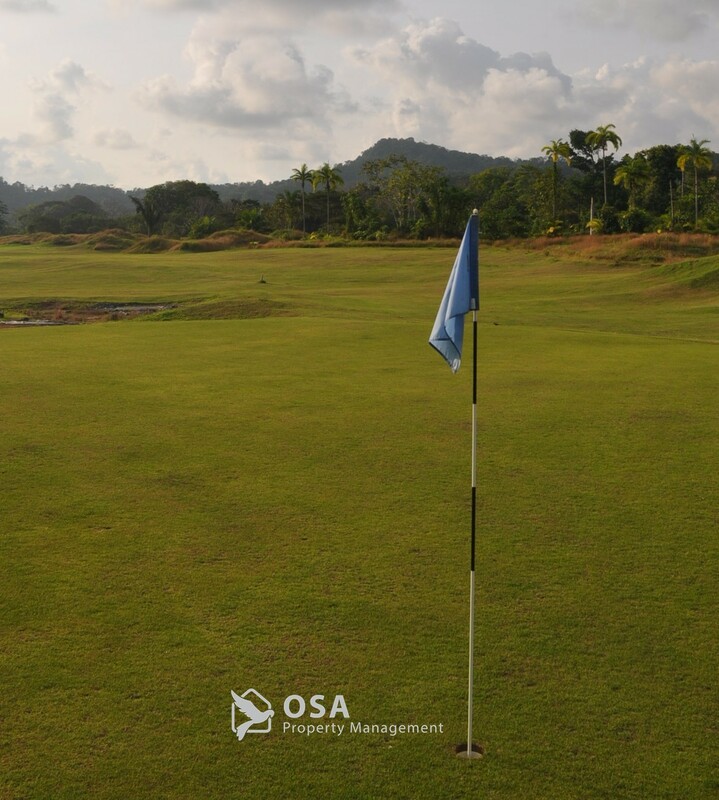 Golf clubs are available for rent from the clubhouse. 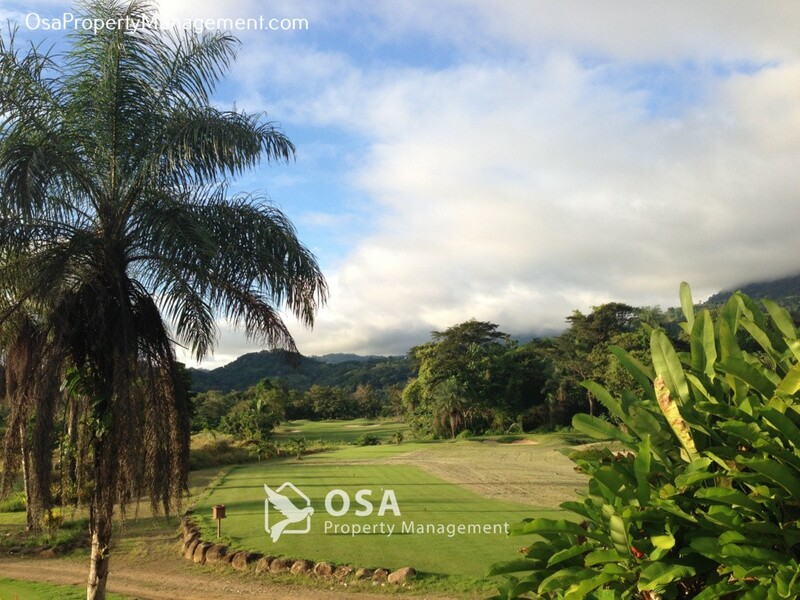 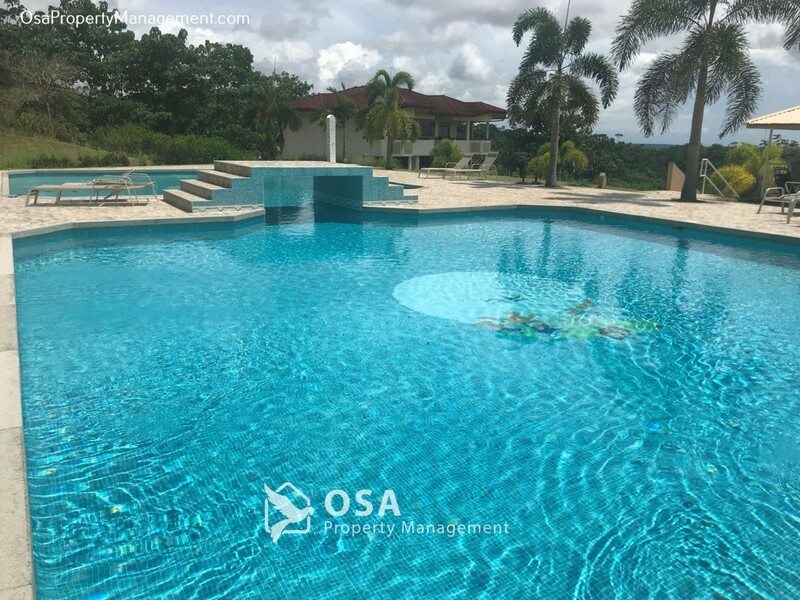 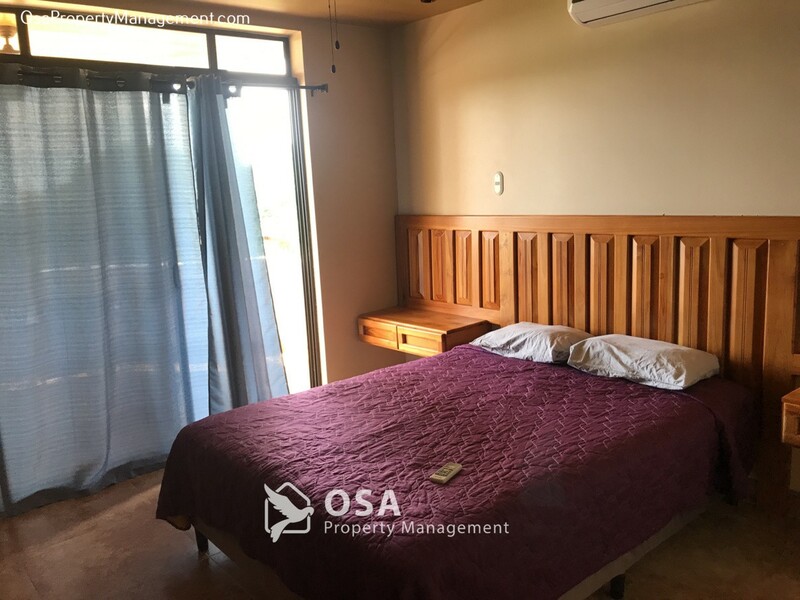 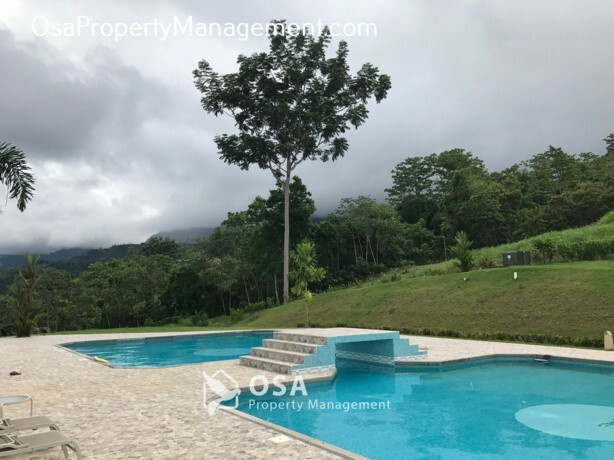 San Buenas Golf Resort is located in the tranquil and peaceful pueblo of San Buenaventura de Osa (population 400), approximately 10 minutes south of Ojochal. 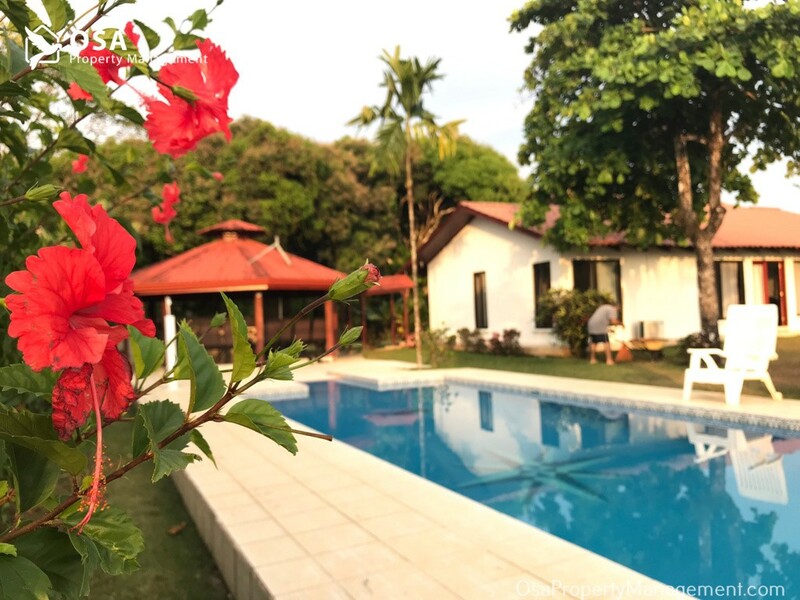 This area of Bahia Ballena is absolutely beautiful! 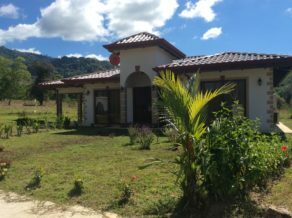 The town of San Buenaventura is a small, safe and quaint pueblo of approximately 400 people. 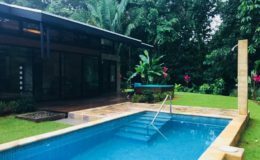 The pace of life is much slower here and more relaxed. 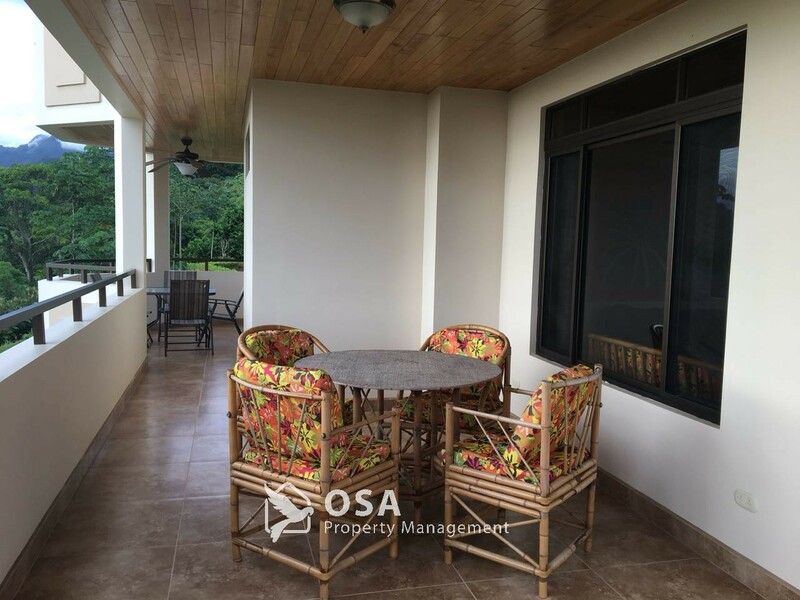 Enjoy an evening cocktail from your deck as you watch the sun rest into the Pacific Ocean. 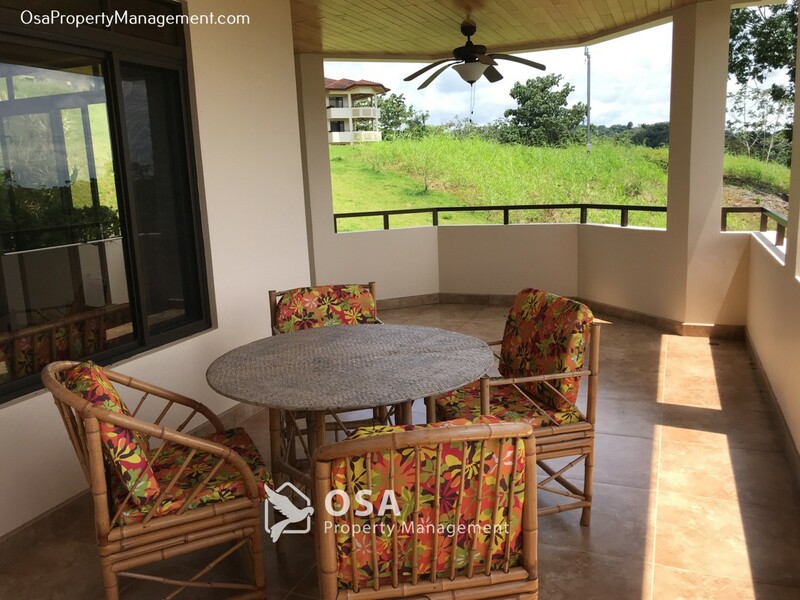 All San Buenas Golf Resort Condo units are located behind a gated entrance with security guards on-duty ten hours per day. 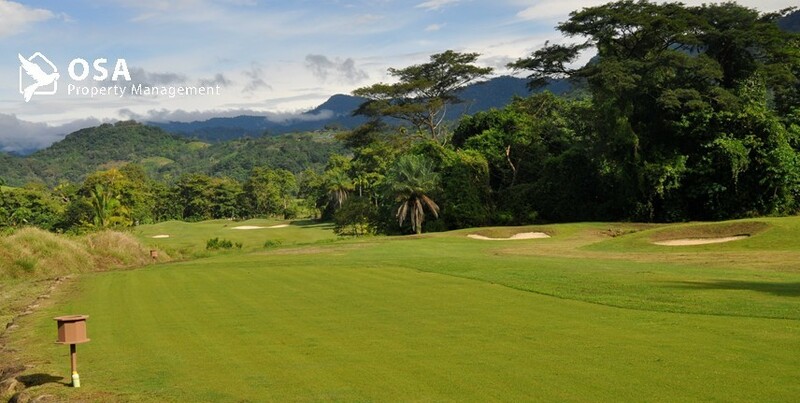 Guests and owners have their own personal PIN access for easy and secure 24-hour access. 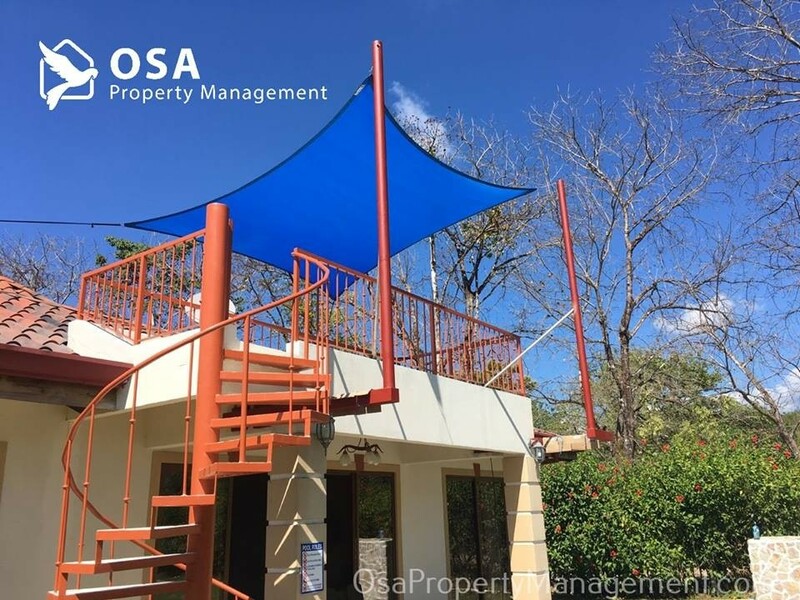 Don't worry about losing your PIN - if you forget it, feel free to contact us here at Osa Property Management day or night. 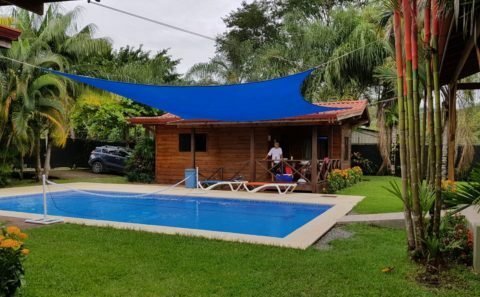 San Buenaventura is a very peaceful town, where the locals are friendly to the visitors and will help you if needed. 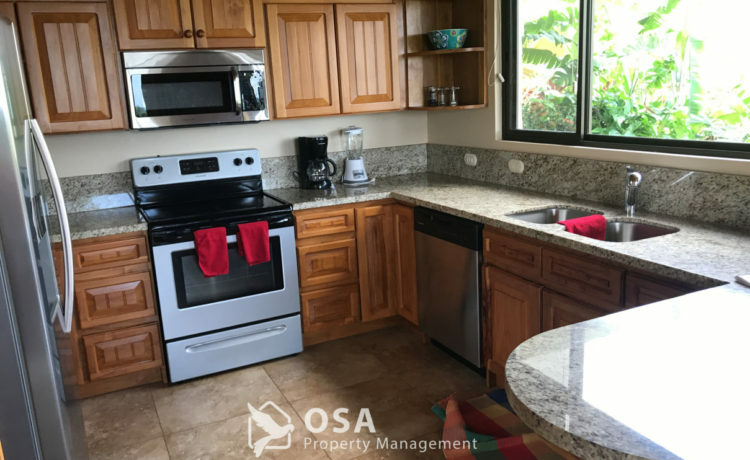 Watch a video about this San Buenas Golf Resort vacation rental condo. 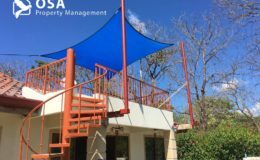 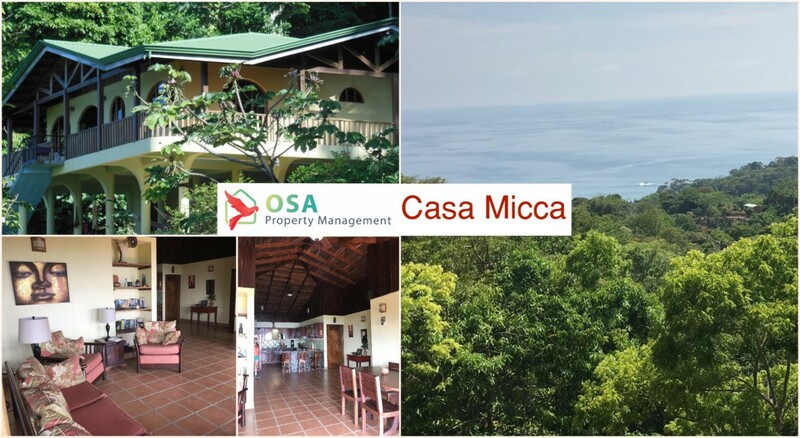 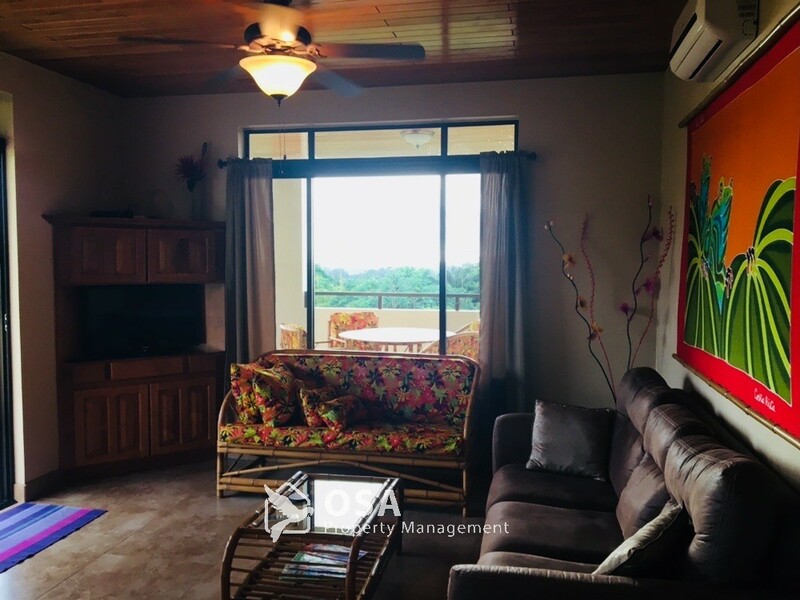 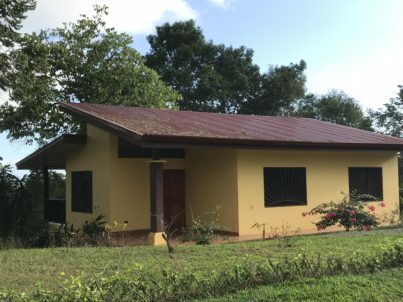 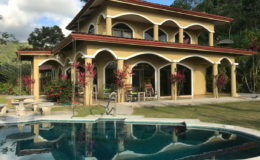 Please contact us to reserve this beautiful Costa Rica condo! 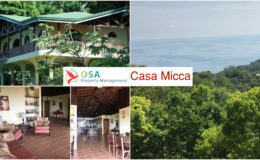 If you need any help in planning your trip to Costa Rica, please Contact Us and we will help you in anyway we can.